Did you ever want to try the traditional Japanese embroidery called Sashiko? 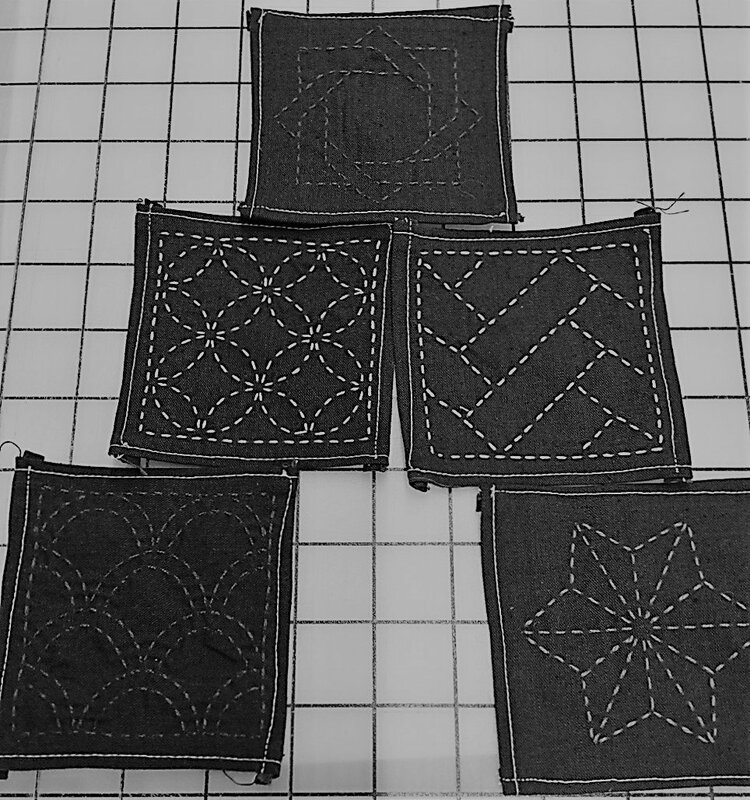 In this class you will learn the basics of Sashiko embroidery. add a quick decorative touch to a project or even mend items. 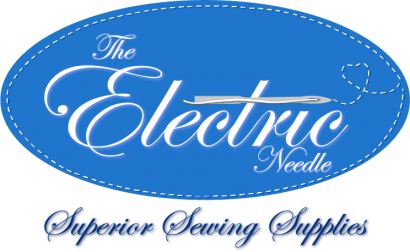 No embroidery experience is needed to take this class.